Pour out your love on Mike and Sherry this Sunday after church! On Sunday, February 3 starting about 12:15, we are celebrating God’s great gift of new life coming in the form of a little baby. 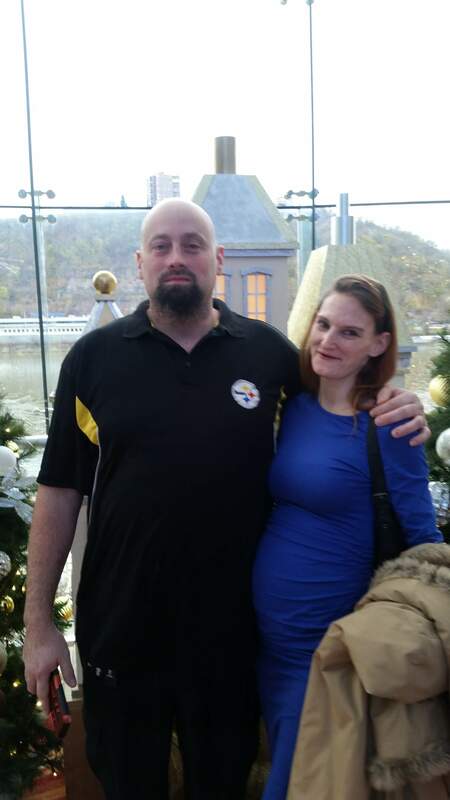 Mike and Sherry are soon to be welcoming in their son Mikey! All members and regular attenders of Kerr are welcome to join in the baby shower festivities. Come and celebrate this wonderful news. Mike’s sister Rachel, the great host of this party encourages people to bring diapers–if you do, you can get a raffle ticket to win prizes. In addition, the meal is Italian themed, and all potluck items are welcome. Mike and Sherry are registered at Target; find it under Michael Manno.